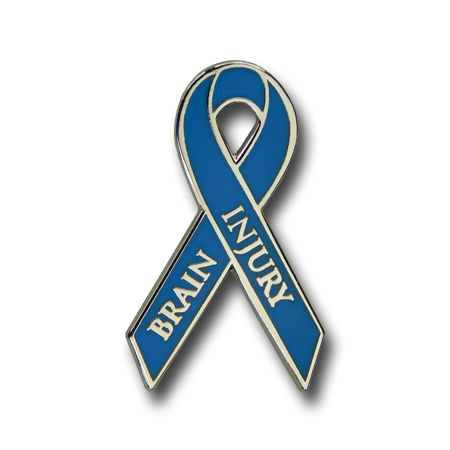 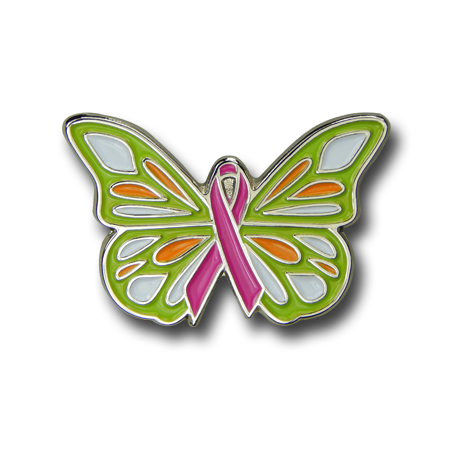 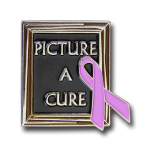 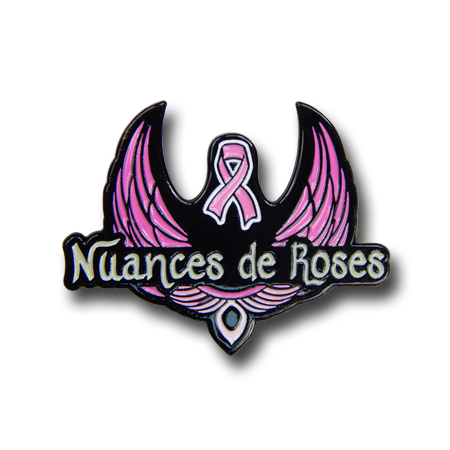 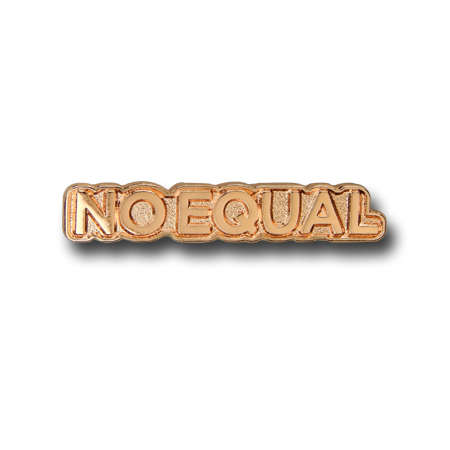 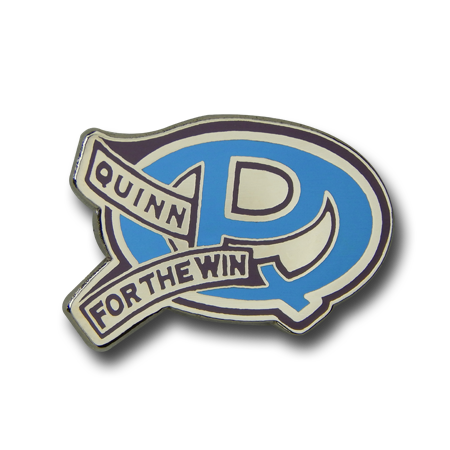 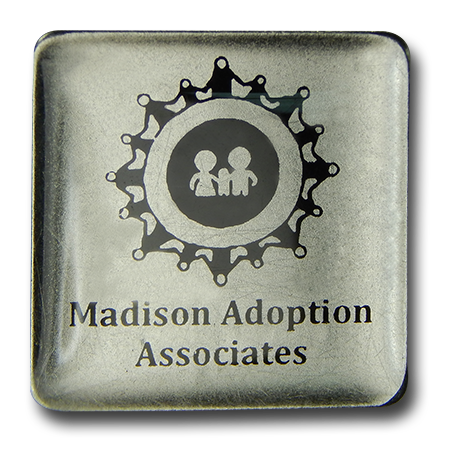 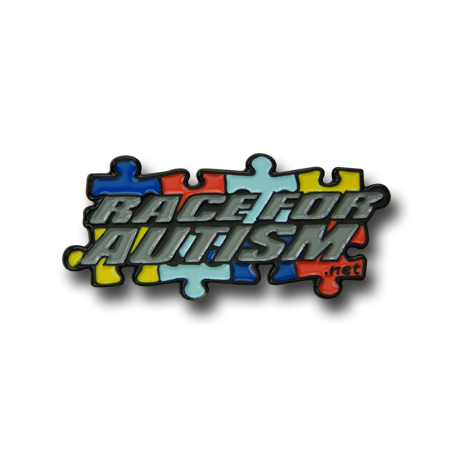 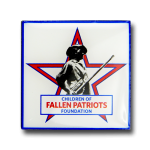 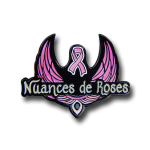 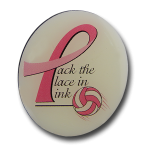 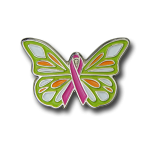 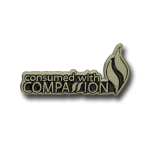 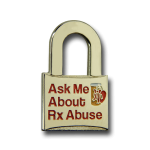 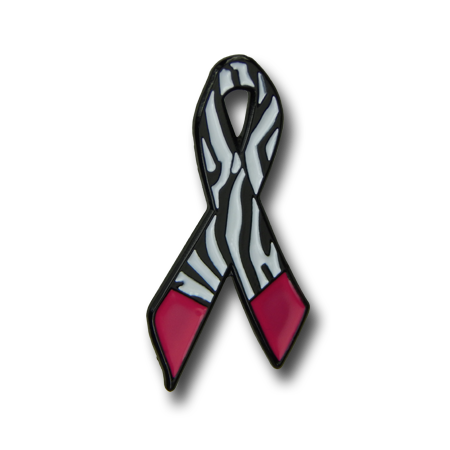 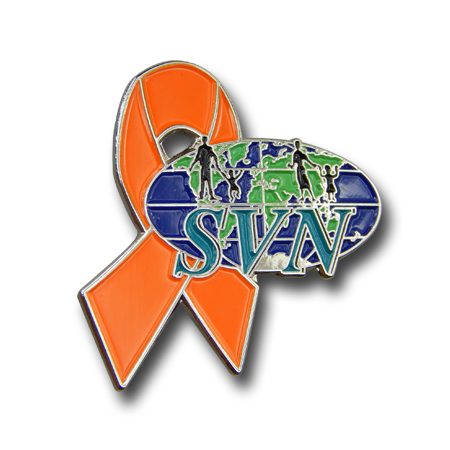 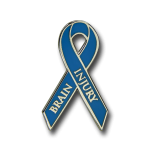 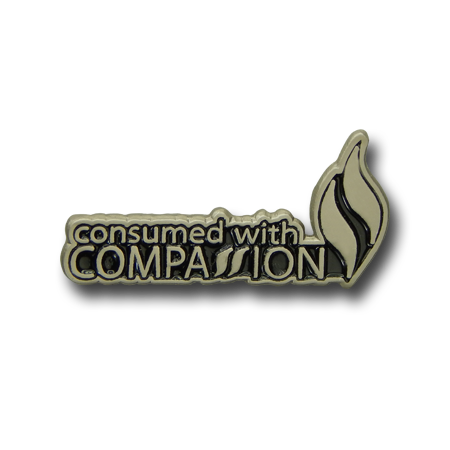 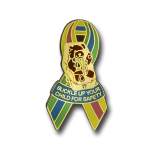 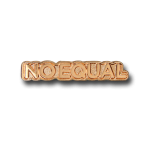 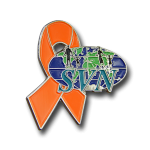 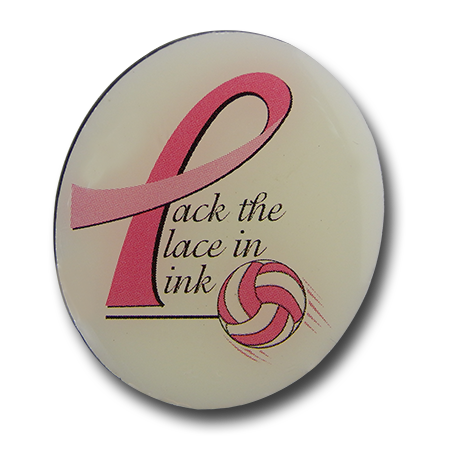 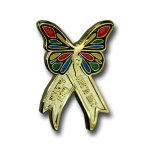 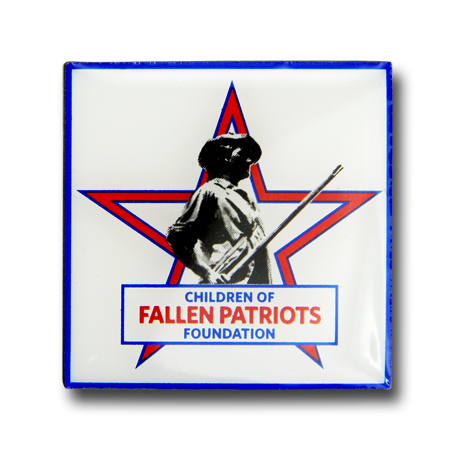 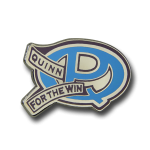 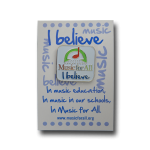 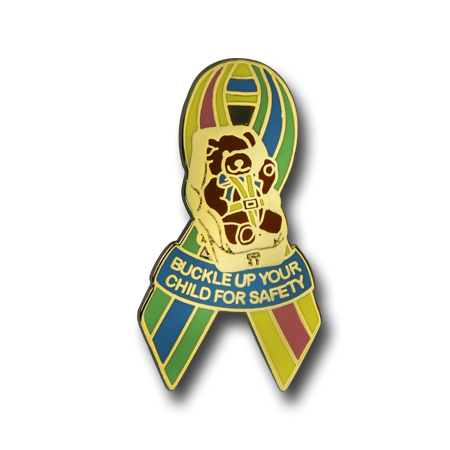 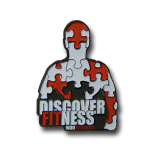 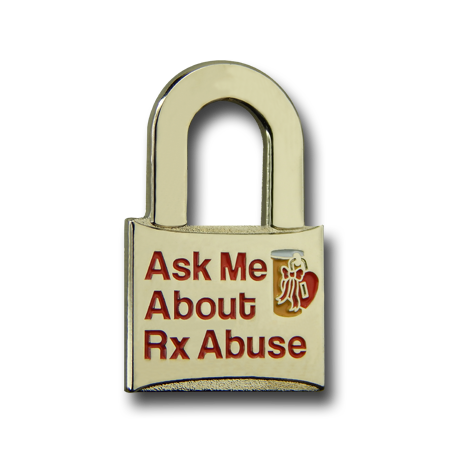 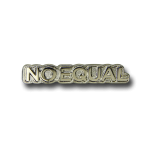 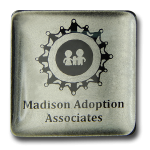 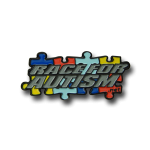 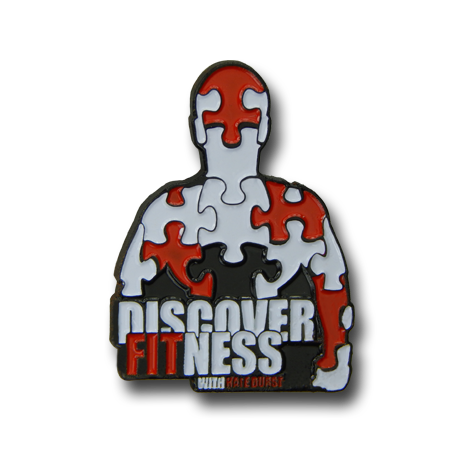 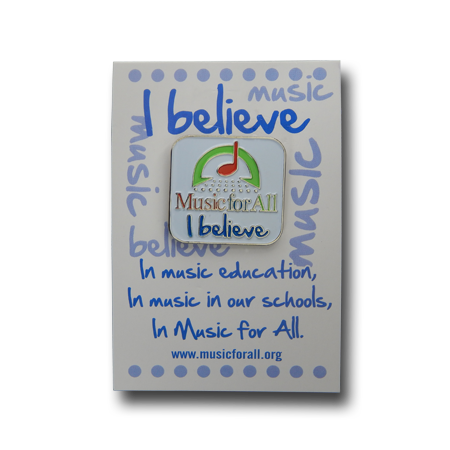 Instantly recognizable, awareness lapel pins have long been the choice when it comes to spreading the word about the causes you support. 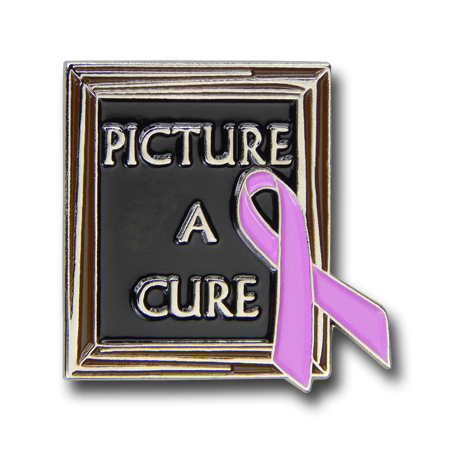 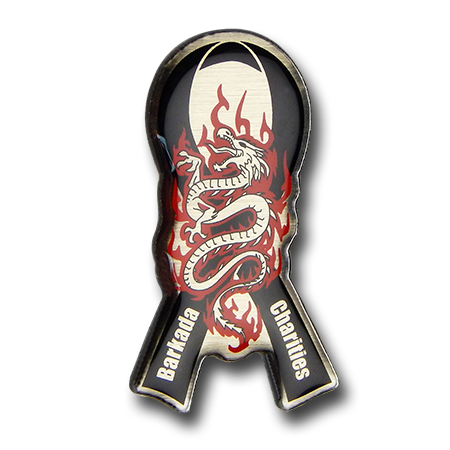 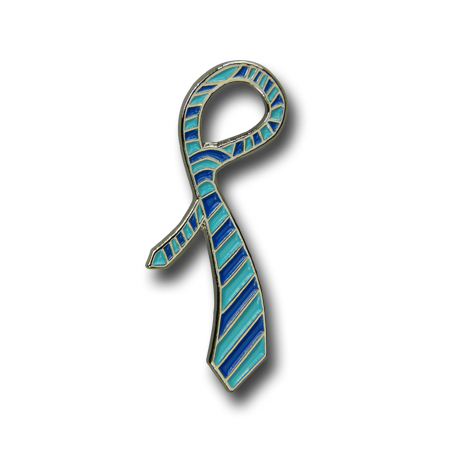 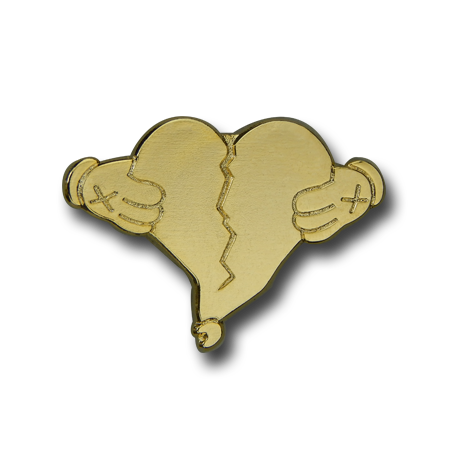 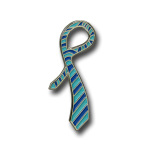 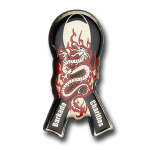 One of the many benefits of choosing to create a lapel pin, is how much flexibility with customization is available, allowing you to easily create a pin that matches your unique vision. 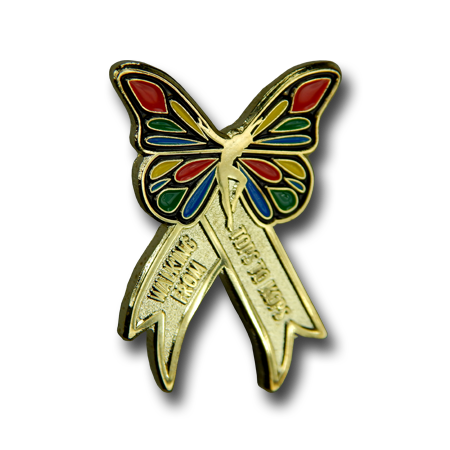 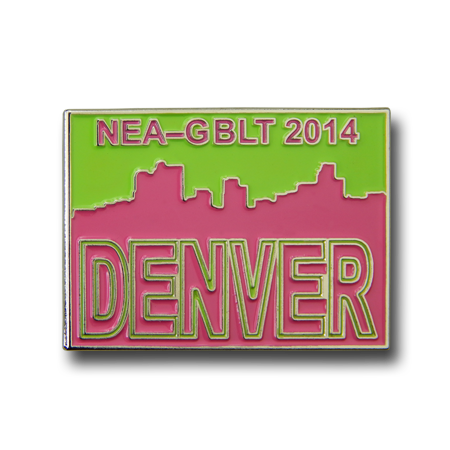 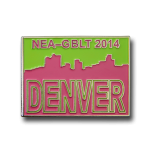 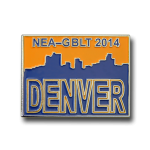 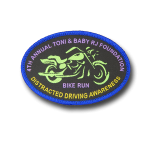 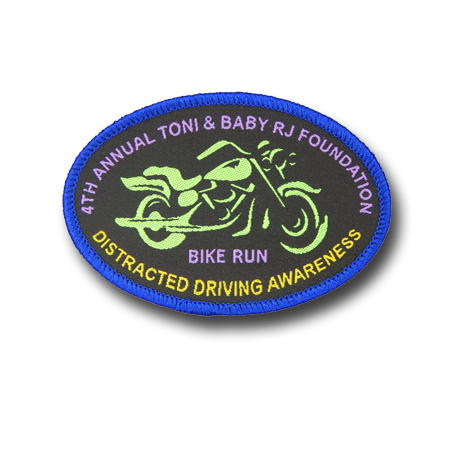 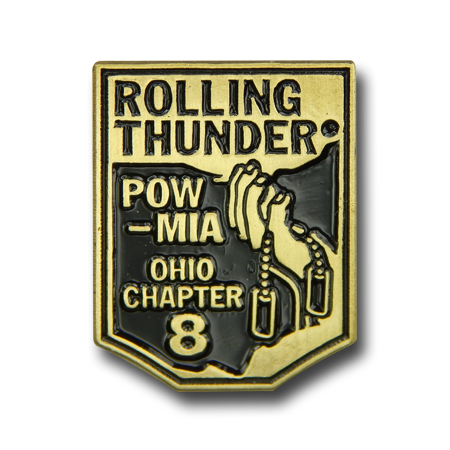 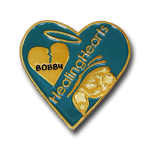 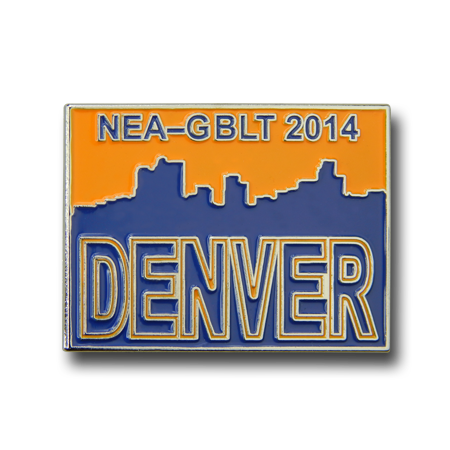 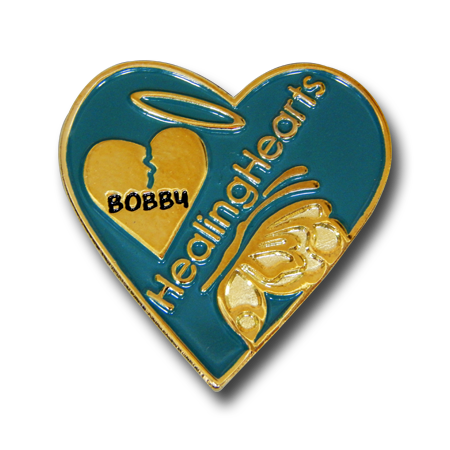 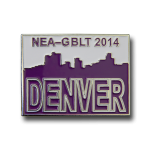 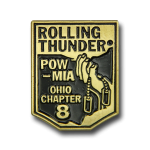 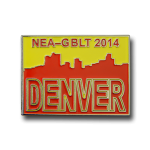 Pins bearing your logo including the name of a fundraising event help express commitment to the cause and helps attract donors, volunteers and participants.